If you don't like large bus tours and want a personalised tour with your own private guide, driver and comfortable vehicle then this is the tour for you! 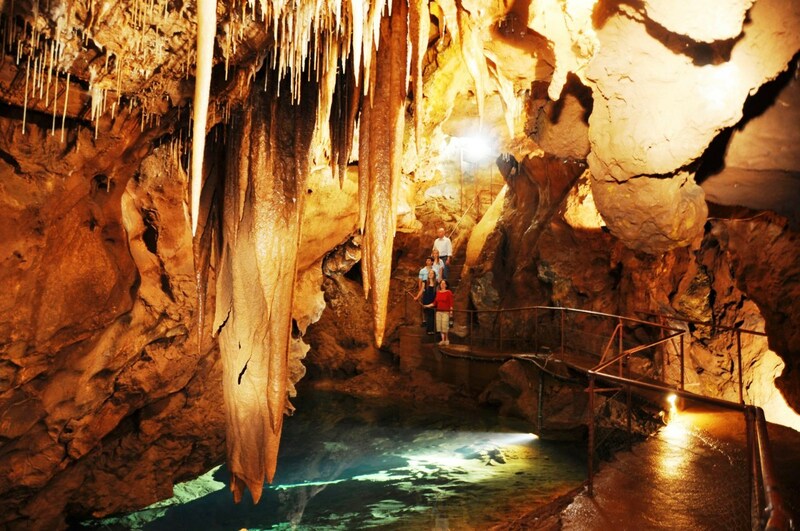 On this tour you will see the sights at your own pace and have the flexibilty to enjoy the sights without being rushed. 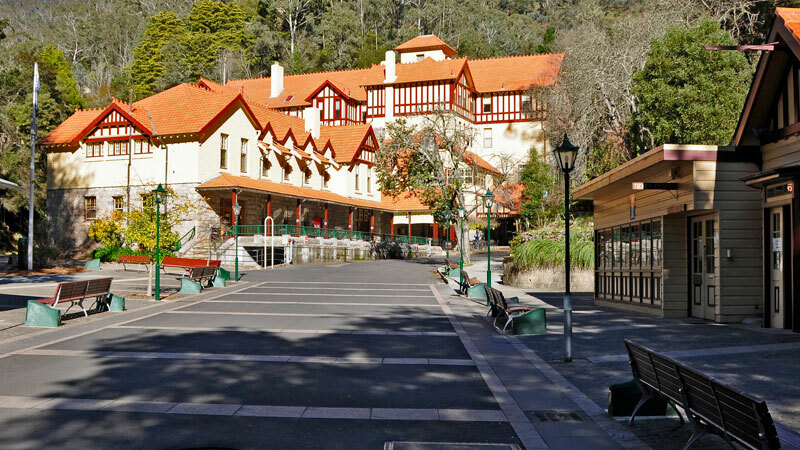 After a morning visit to the The Sisters in Katoomba you will enjoy a complimentary Morning Tea at Echo Point in the Blue Mountains. Once refreshed, visit the Aboriginal Cultural centre for the enthralling dreamtime storytelling, didgeridoo and dance performance. At the gallery there is an opportunity to view and perhaps purchase authentic aboriginal artworks. 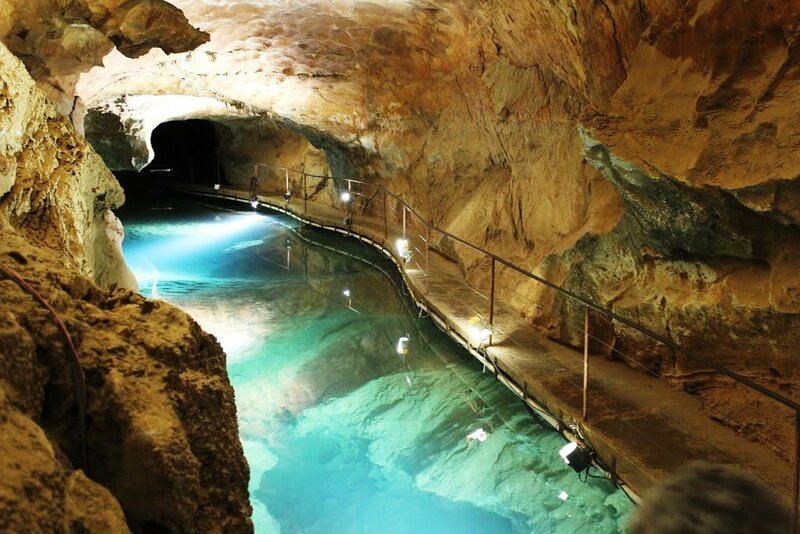 This tour visits wonderful hidden locations where larger buses do not go and includes opportunities to take easy short bush walks to spectacular waterfalls and lookouts with your personal tour guide. Lunch will be in the village of Leura where guests can get a bite to eat and take a leisurely wander around the high street. From there the tour winds its way back down the through the mountains taking in stunning scenery along the way. Finally at the end of the tour you can relax in comfort as you are driven back to your hotel or accommodation taking with you memories of a wonderful day! 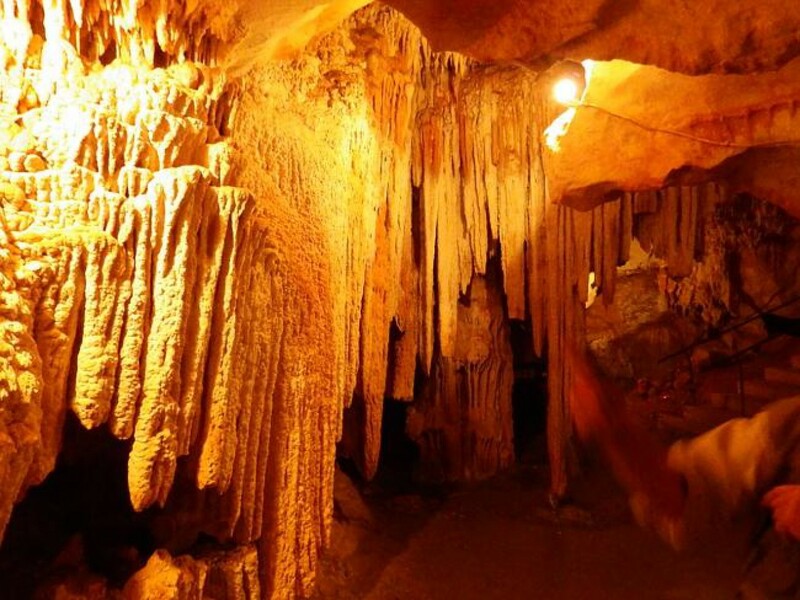 Full day private tour where you will visit the magestic Jenolan Caves. 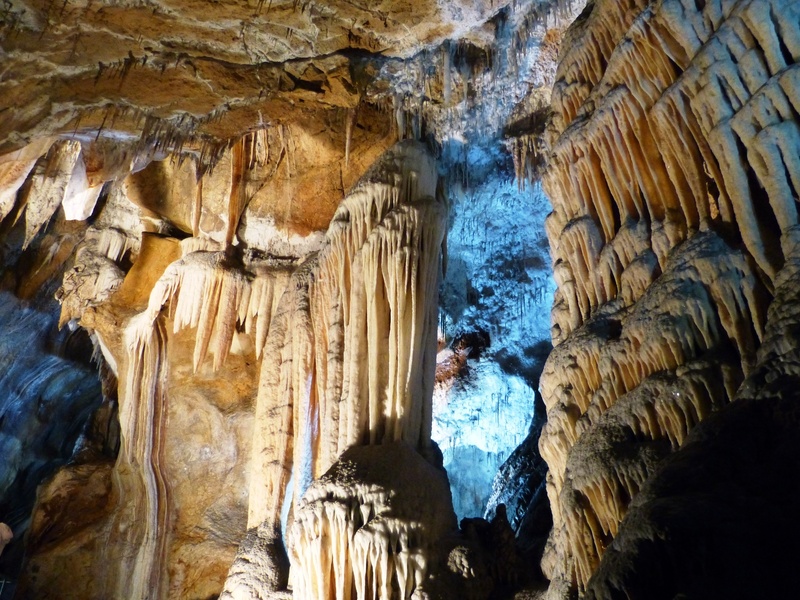 You will visit The Blue Mountains on the way to Jenolan Caves including a stop to see the Three Sisters ancient rock formation and take in the amazing escarpment views at Echo Point in Katoomba.